Bring everyone along in style and comfort with the 2018 Honda Odyssey. This family van accommodates up to eight people on three rows, plus still has plenty of space for cargo. It has so much more to offer than just space, with loads of modern amenities you’ll love. 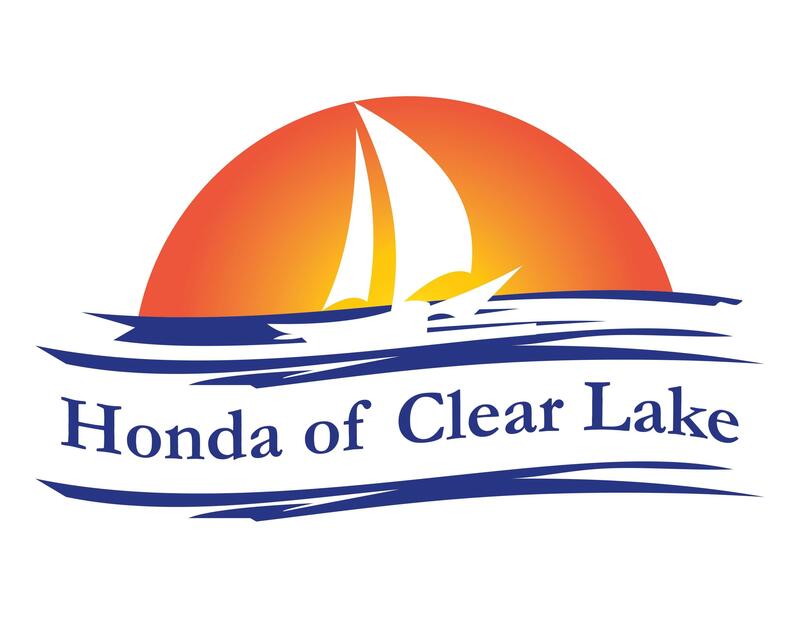 Get a great deal on the Honda Odyssey by coming to Honda of Clear Lake, where the choices abound. The primary duty of a minivan is to transport multiple people and oftentimes large amounts of cargo. 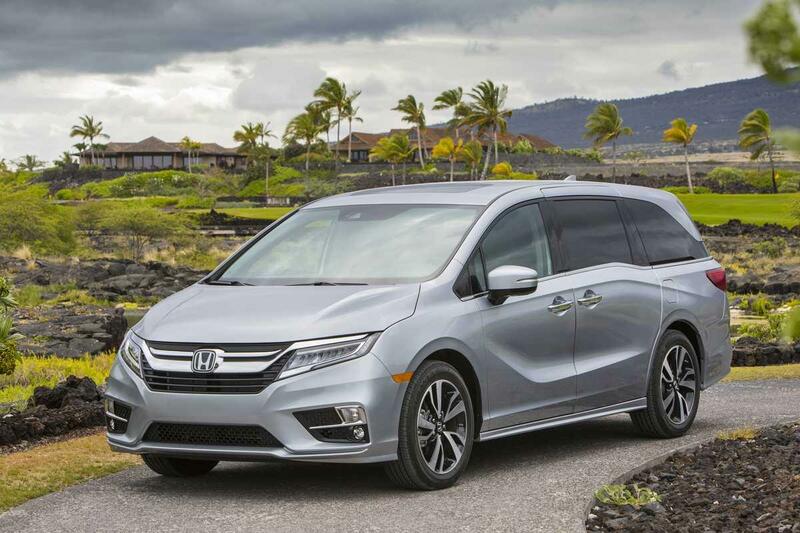 Thankfully, the Honda Odyssey excels at this, in large part because of the 3.5-liter V-6 engine. It produces a peak 280 horsepower and 262 lb.-ft. of torque. With the 24-valve SOHC i-VTEC setup, you enjoy greater responsiveness throughout the RPM range, so merging onto the freeway, climbing hills, and doing just about anything else comes easily. Mated to the engine in LX, EX, and EX-L models is an advanced 9-speed automatic transmission. Choosing the Touring or Elite means you benefit from a 10-speed automatic. Both feature shift-by-wire technology, plus paddle shifters that allow you to take control at any moment. That setup, along with direct fuel injection and an Eco Assist System, boost efficiency to lofty levels. That means less time spent at the pump, and more money left over for things which matter most. Performance for the Honda Odyssey also means comfort and confidence. Active noise cancellation helps you hear music and conversations better than ever, even when travelling at freeway speeds. Hill start assist takes the stress out of stopping on steep inclines. MacPherson struts in the front and a multi-link suspension with trailing arms in the rear also balance comfort with sharp handling. Never worry about transporting your loved ones in the Honda Odyssey, because it contains a design that puts safety first. The body structure features strategic reinforcements and impact-absorbing zones that keep you free of harm. SmartVent front side airbags detect if either the driver or passenger are in the deployment path, and don’t inflate completely. That prevents injuries. All Honda Odyssey models contain a number of systems which work to actively prevent accidents. Among them is vehicle stability assist, electronic brake distribution, brake assist, LED daytime running lights, and tire pressure monitoring. The multi-angle rearview camera lets you, as the driver, choose the viewpoint that helps with spotting obstacles behind the minivan. You can add the Honda Sensing suite and other driver-assistance systems for even more security. Some onboard technologies keep everyone informed and happy. For example, the available mobile hotspot means you get high-speed internet, pretty much no matter where you venture. Remote start allows you to heat up or cool down the interior, before anyone climbs inside. You get far more than just plenty of space inside the Honda Odyssey. Ergonomic controls mean you can manage the vehicle with greater ease. The digital gauge cluster and infotainment screen both feature easy-to-read menus, so you can read them at a glance. With the Magic Slide 2nd-Row Seats, you can move them together or apart with ease, accommodating different situations or passengers. With the seats folded or removed, the floor is flat and wide enough to transport a 4-by-8 sheet of plywood, making the minivan more practical than ever. Try out the 2018 Honda Odyssey for yourself today by making an appointment with Honda of Clear Lake.